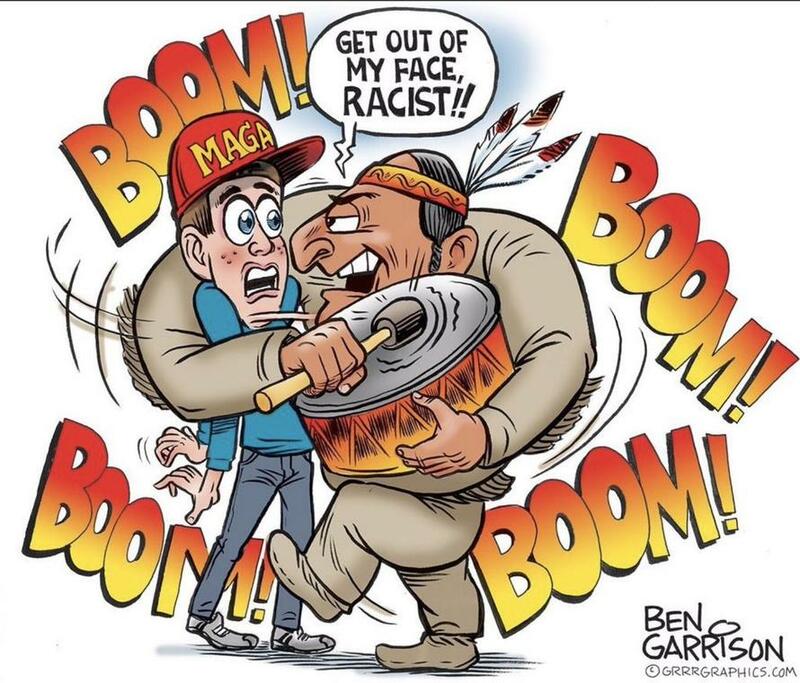 Covington Catholic High School student Nick Sandmann refused to apologize for standing his ground as a native american "Vietnam veteran" approached him banging a drum. "I mean, in hindsight, I wish we could've walked away and avoided the whole thing. 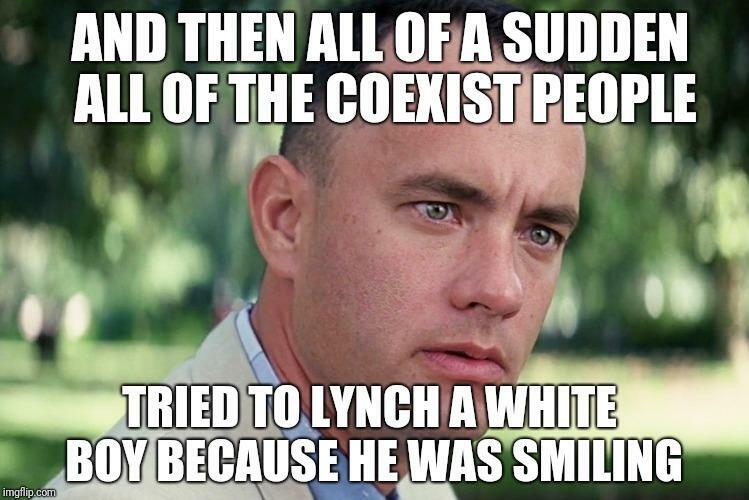 But I can't say that I'm sorry for listening to him and standing there," Sandmann told "NBC Today" co-host Savannah Guthrie in an interview which has received harsh criticism from both the left and the right. Wednesday's interview evoked strong reactions - with liberals condemning NBC for interviewing Sandmann, and conservatives knocking the network for asking loaded questions. This is a despicable & leading question. Why is Guthrie putting words in his mouth? 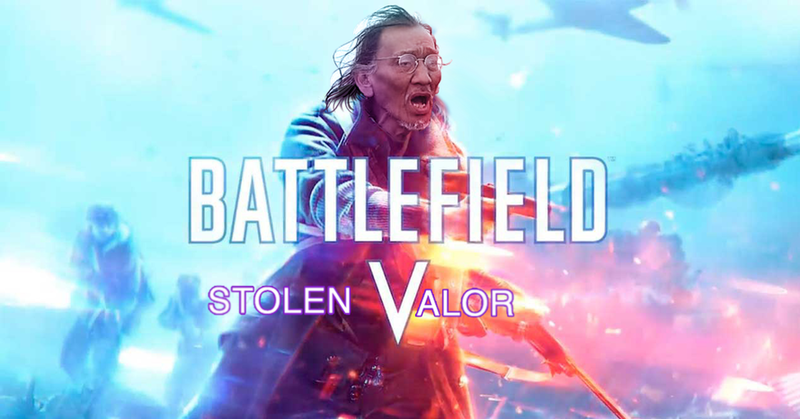 The Native American "Vietnam Vet" Nathan Phillips, meanwhile, has been outed for never serving in Vietnam despite repeatedly claiming to have done so, in a case of stolen valor. 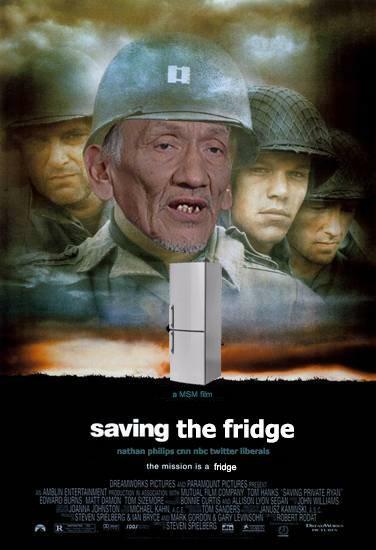 Skeptics of Phillips' claim were vindicated following a correction in the Washington Post that reads: "Earlier versions of this story incorrectly said that Native American activist Nathan Phillips fought in the Vietnam War. Phillips said he served in the U.S. Marines but was never deployed to Vietnam." According to retired Navy Seal Don Shipley - whose YouTube channel is devoted to exposing stolen valor, Phillips' records reveal that he was a refrigerator technician who went AWOL several times, and who was never deployed outside of the United States. Shipley adds that Phillips never served as a "recon ranger" as he has previously claimed. As the Gateway Pundit's Cassandra Fairbanks notes, Phillips raised over $6,000 for a documentary about his life in which he claimed to be a Vietnam Veteran.